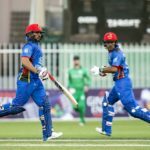 Afghanistan made their intentions clear on Tuesday when they defeated World Cup qualification favourites, the West Indies by 28 runs in a warm-up game in Harare. 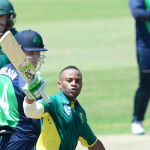 Ireland will leave South Africa with two comprehensive defeats to their name, after Australia beat them by nine wickets in Benoni on Tuesday. 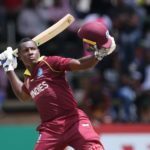 Temba Bavuma became the 12th player of all time to score a century on ODI debut, as the Proteas thrashed Ireland by 206 runs in Benoni on Sunday. 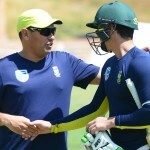 The Proteas will take strike first in their one-off ODI against Ireland at Willowmore Park. 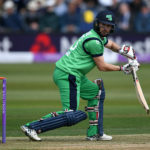 We take a look at five key points of discussion ahead of the one-off ODI against Ireland on Sunday. 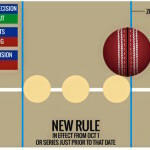 Proteas batsmen will have to become more cautious as the new DRS laws come into effect for the first time in the match against Ireland in Benoni on Sunday. 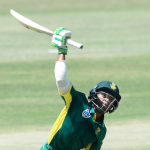 AB de Villiers will miss the one-off ODI against Ireland to allow him more time to recover for the Australia series. 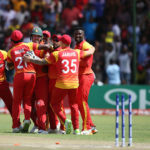 All of the action gets underway on SuperSport from 10am on Sunday. 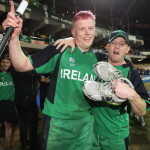 As the Proteas prepare for their one-off ODI against Ireland, we take a look at some of the great underdog stories, which often involves the Irish.